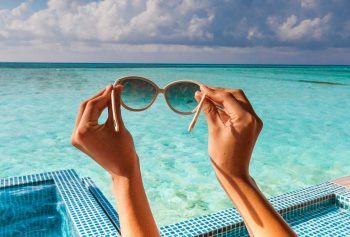 Club Med, the pioneer of the all-inclusive concept, launched a new promotion to highlight each of their sun-soaked resorts. 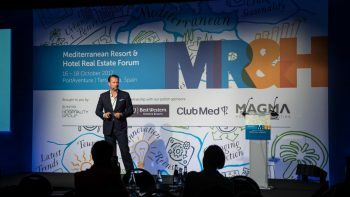 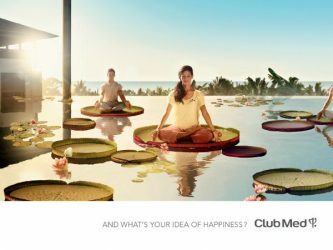 Club Med has just announced a global expansion plan to introduce 15 new all-inclusive resorts by the end of 2020. 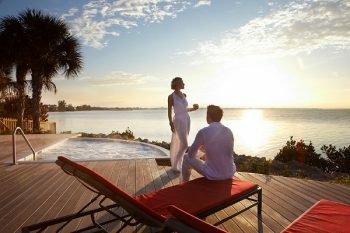 The company news did not include all the particulars, but three new resorts were reported on. 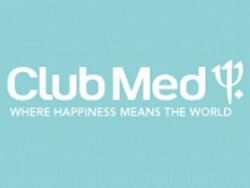 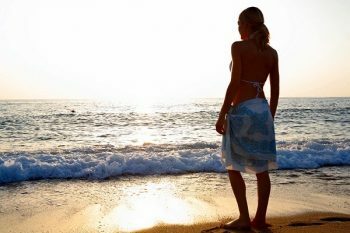 Club Med launched a new global campaign surrounding the idea of happiness, in 47 countries around the world in 22 languages, including the U.S.